Change is all around if you look for it. 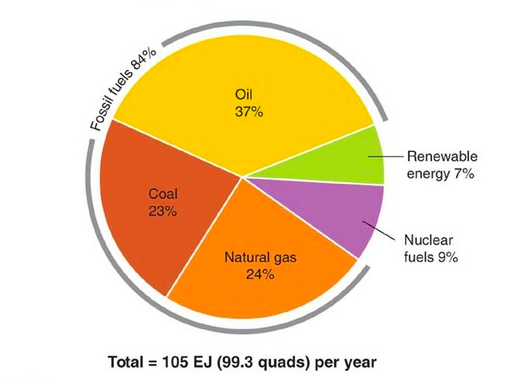 Today, it seems to the regular citizen that energy innovation has been at a standstill, with the fossil fuels coal, petroleum, and natural gas still making up 81% of the world’s resources used to create energy, and 84% of the United States’. Though one may know that solar panels, wind turbines, and other renewable resources are much more efficient, they are still not yet commonly found in the general neighborhood. 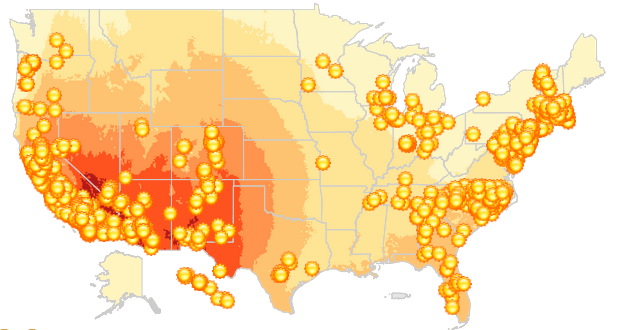 Upon reviewing the NRDC’s Renewable Energy for America Map , I observed that though the United states has much potential for using renewable energy resources, there is a notable deficiency. Only roughly 70% of the country uses wind turbine facilities, along with less than 50% using solar energy. There are many factors that influence this shortage, such as cost, convenience, and appearance. But do not fear, environmentally conscious citizen! There are most certainly plans for a greener future. This same map shows planned growth of amount of facilities. And expanding, bright minds are looking to go beyond just photovoltaic solar panels and towering wind turbines. Just as we students are trying to lessen our school’s environmental impact, intelligent minds around the world are creating fascinating innovations, that, if they are to succeed, will vastly lessen the energy impact of not just the United States, but the world. There are few things that a typical person can say that they do each and every day. There’s our routine, whether it be going to school, brushing your teeth, or eating breakfast. But there’s also the innate: breathing, blinking, and walking. Walking holds kinetic energy that begs to be harvested, and a researcher by the name of Laurence Kemball-Cook has found a way to do just that. People walk up to 150 million footsteps in their lifetime, and he and his company Pavegen have found a way to turn these steps into electricity. Tiles, created from organic materials and easy to install, are planted into the floor. 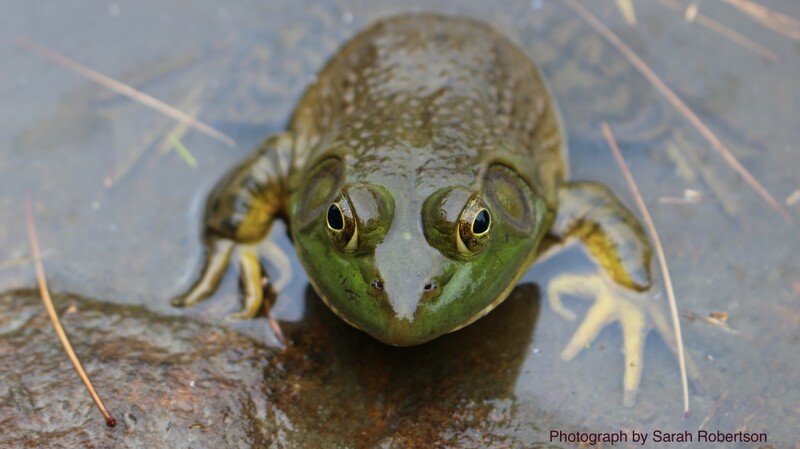 To harness the energy of a footfall, they have a slight, unnoticable give when stepped on. These steps can generate up to 7 watts of energy! Pavegen works best in places with lots of consistent movement: schools, train stations, and recently, soccer stadiums. The company has just created a stadium fitted with Pavegen tiles that can fully power itself. This is a major innovation, as it is situated in Brazil, a location where there can be frequent blackouts. However, there are even more ways to harvest energy with only movement. 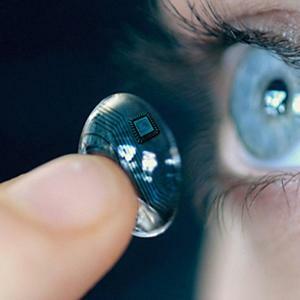 A short time ago, EPGL medical created a contact lense powered by blinking. This power is then used to give medical or any other information to the user. I believe that these innovations, especially that of Pavegen, will be soon implemented into the world around us. The tiles are cheap, easy, and effective. I certainly hope that they come over from their birthplace in the UK and surrounding regions into the USA, as they have the potential for one small step from a man to one day power the energy for mankind. Wind energy is another renewable resource with major potential. In a prime wind-filled location, it can generate much power with little environmental detriment. But with positives come negatives. Wind turbines are generally disliked by the general citizen, as they can be an eyesore on the landscape. Rolling treeless hills may be a windy location, but if there are surrounding properties and homes, these people are often not pleased when their view is scarred by technology. Another problem comes from efficiency. 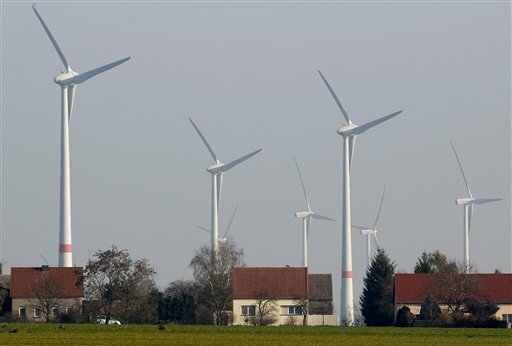 Wind turbines are not active one hundred percent of the time, as it is not windy at all hours. Trying to attack these problems, Altaeros Energies in Boston is working to change the ways we harness wind energy forever. They have created the “BAT”, a sort of balloon turbine that floats up to one thousand to two thousand feet in the air. This turbine can utilize eight times as much energy as ones on the ground, using stronger, more consistent high altitude winds. They wouldn’t be deployed in heavily populated areas, therefore reducing human and wildlife impact, but instead rural communities, off grid companies, and areas of disaster relief. They would be less noticeable the their counterpart, as well as more cost effective. This is a huge jump in the development of wind harnessing technologies. One can only wait to see if this method spreads, as it definitely seems like a breakthrough in the way that humans can gather their energy. The future of renewable resources is bright. Every day scientists are working furiously to improve and enhance the ways that we get our energy. Whether it be by wind or humans themselves, power can be found anywhere, if one is willing to look for it. Hopefully, as the world turns greener, one day you’ll be able to stride across Pavegen tiles and squint to see a far off BAT on the horizon.